I am so very thankful for the incredible daycare that Mason has been attending since he was just 12 weeks old. 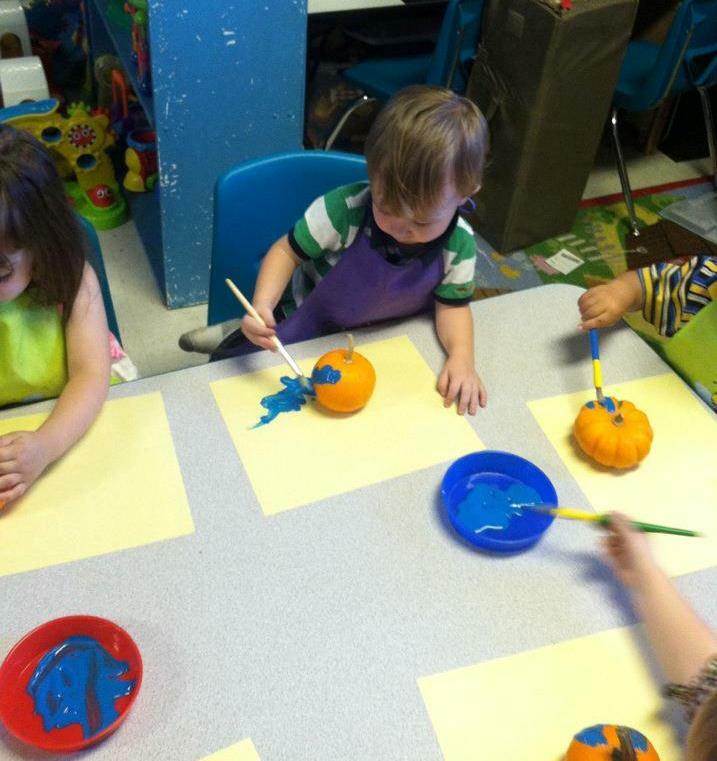 We couldn't feel more blessed to have found such a wonderful daycare to take our son to every day. The daycare owner and her family have now become family to us. We love each and every one of them. Choosing a daycare for your child can be an overwhelming process as it’s a very important decision. There are so many factors involved in the decision making process; hours, location, daycare center, nanny, home daycare, programs, safety, etc. There’s a lot to lie on the table and consider. For us we knew we wanted Mason in a home daycare verses a daycare center so that narrowed the process down quite a bit. I also knew that I wanted it to be somewhat close to my employer. I wanted to be able to visit Mason on my lunch to breastfeed during those early months. We were lucky to find a daycare that meant those requirements and so many more. 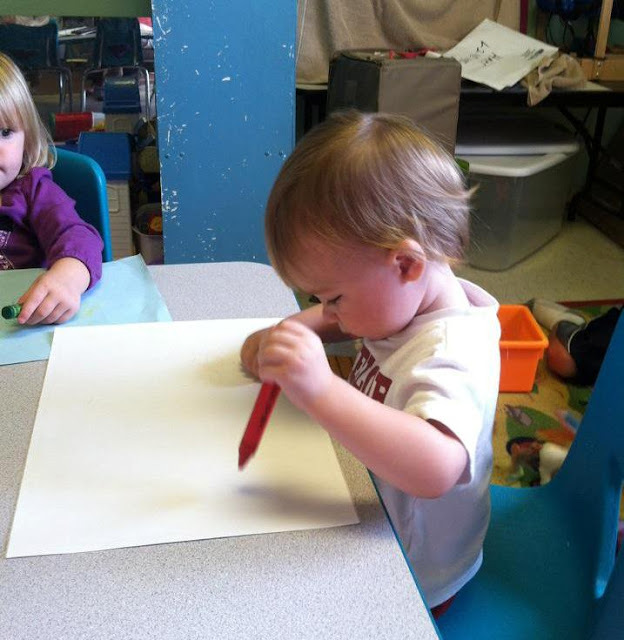 Mason’s daycare provider also offers a preschool program during the school year. 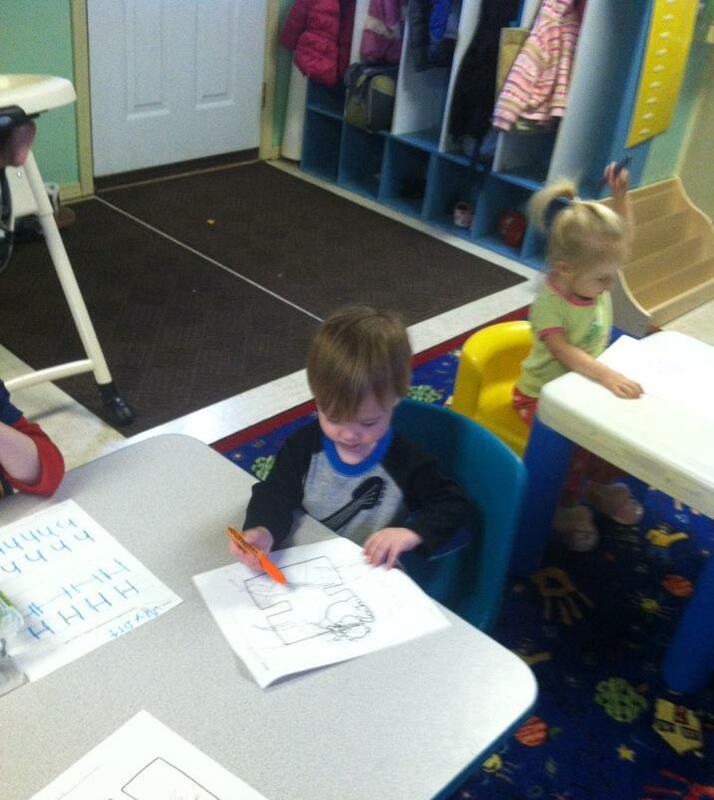 Even though Mason is not quite 2 years old he learns right along with the other children and has developed so well. We are such proud parents, but even the doctor this week commented on how large a vocabulary Mason has at his age. She was very impressed. For more information on how to choose the right child care for your child you can visit Kids Health. Thank you Miss Jodi, for teaching, inspiring, and protecting our son daily; we love you so very much and hope you know how much we appreciate all you do.